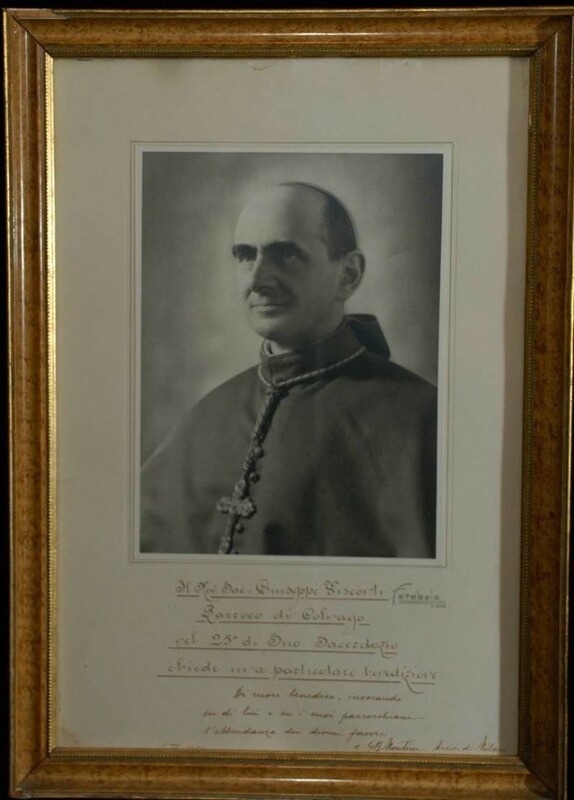 Papal Artifacts remembers with gratitude the gift of Giovanni Montini to the Church on the anniversary of his election on June 21, 1963. A man of great piety and intellect he offered his life in service to the Church becoming Pope Paul VI and reigning until 1978. 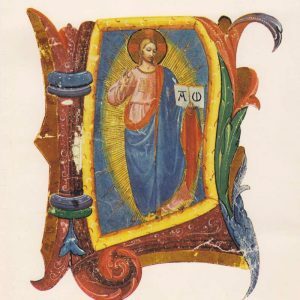 His choice of the name, Paul, was an indication of his intention to spread the Gospel. 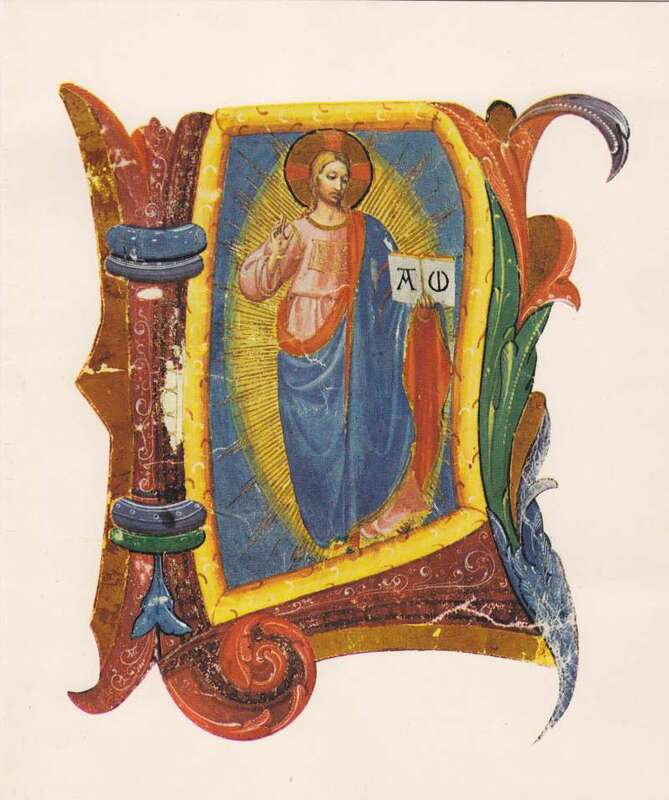 He saw himself as a humble servant reaching out to the poor of the Third World. 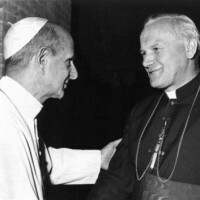 He fostered improved ecumenical relations and almost immediately reconvened the Second Vatican Council. Those who knew him best described Pope Paul as brilliant, deeply spiritual, humble, reserved and gentle. He left in his many addresses and letters a staggering amount of intellectual and spiritual information. 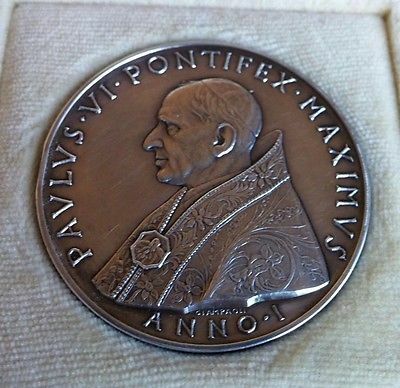 On December 20, 2012, Pope Benedict XVI declared Pope Paul VI Venerable. 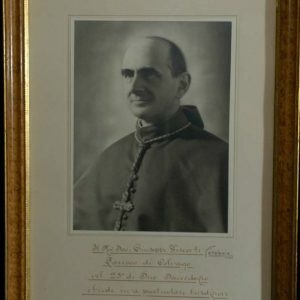 Cardinals belonging to the Congregation for the Causes of Saints approved on December 10 a report on the heroic virtues of Paul VI. He was beatified by Pope Francis on October 19, 2014, following the conclusion of the Synod on the Family. 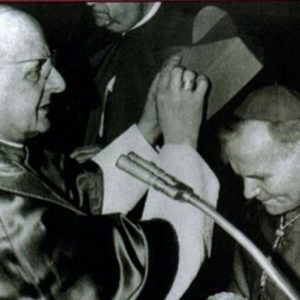 And on October 14, 2018, Blessed Paul VI becomes Saint Pope Paul VI. The former Pope had a very important role in the Second Vatican Council. 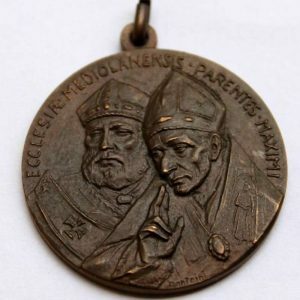 The acceptance of his heroic virtues fell exactly 50 years from the start of the Second Vatican Council. 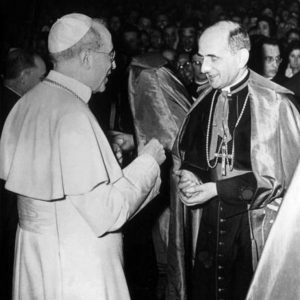 Happy anniversary, Blessed Pope Paul VI! 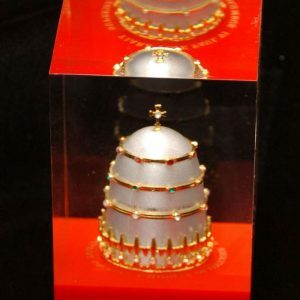 Papal Artifacts remembers you in gratitude and in love! 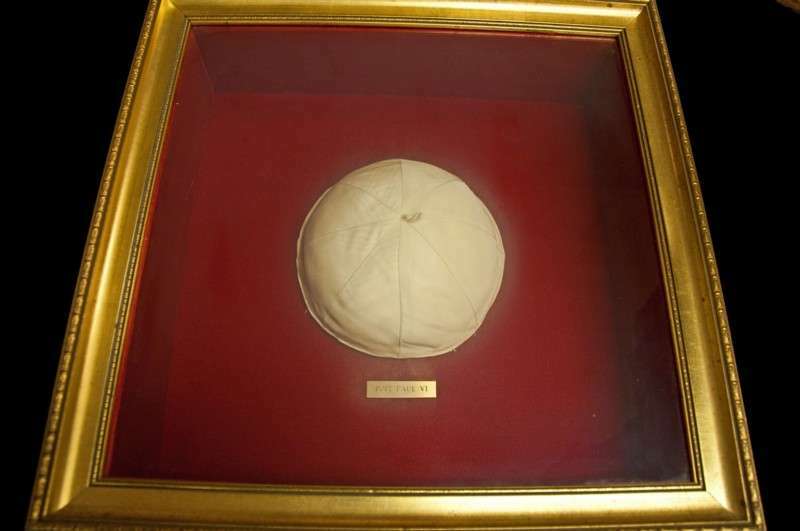 It has been a good year because we are still in a time of arguably one of the more popular popes in a generation. Everyone loves to hear the stories of Pope Francis calling on regular folk and watching to see what he will do next. It was also an unprecedented year, 2014, when Francis canonized two popes at once — the beloved Saints John XXIII and John Paul II. 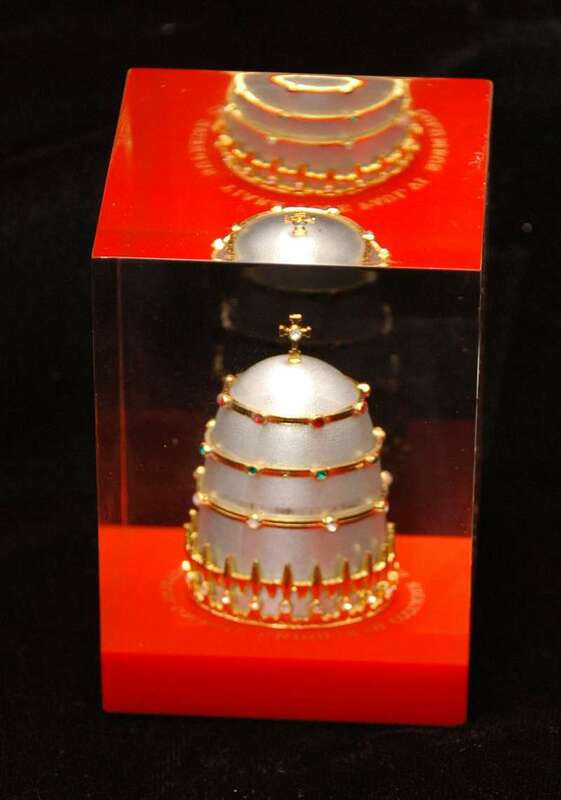 And then, later that month, on Oct. 19, Pope Francis beatified Pope Paul VI (1963-1978). 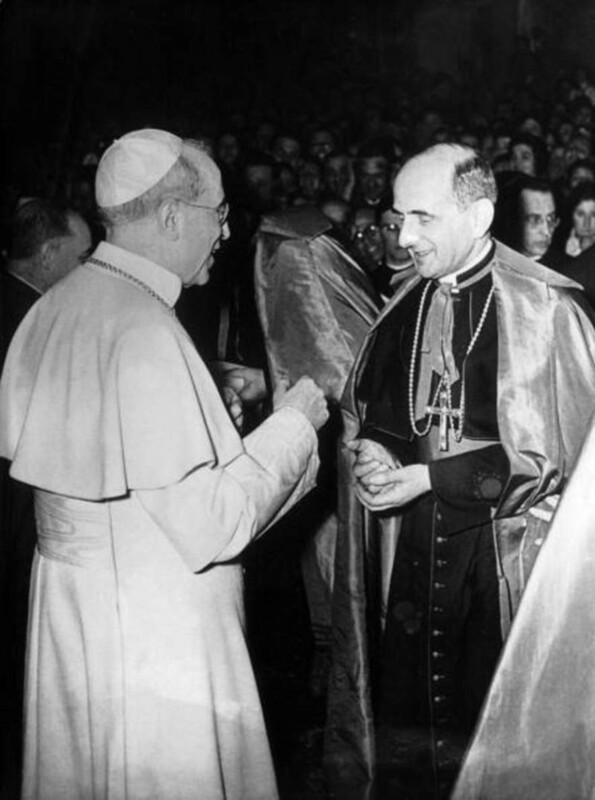 Because Paul VI was surrounded by the much bigger personalities of John XXIII before him and John Paul II after him, we might think that Paul will be forgotten in history, but nothing could be further from the truth. 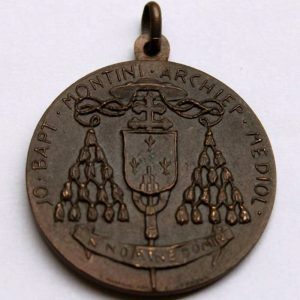 Here is one thing to consider: Among the many cardinals he made in his 15-year reign were the next three popes. 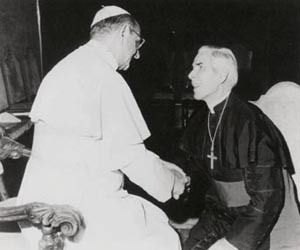 If not for Paul VI, we would never have had a John Paul I, a John Paul II or a Benedict XVI. That is what you call having a massive impact! 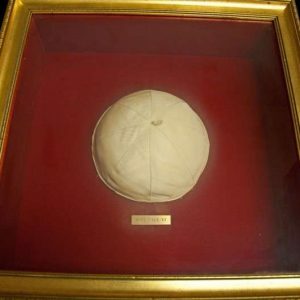 Paul was a rare “inevitable” candidate to be pope. 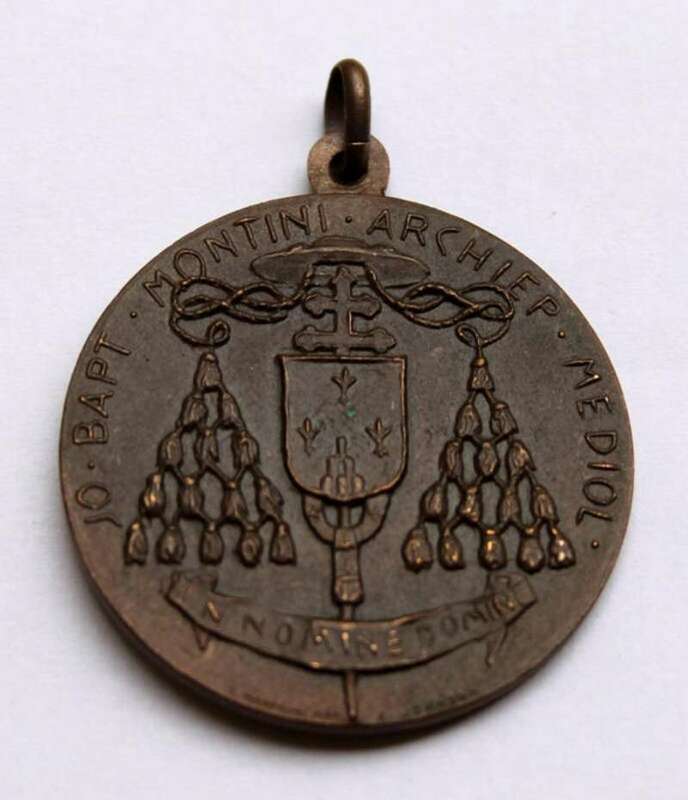 It is uncommon for the favored candidate before the papal election to actually become the candidate of choice, but such was the case with the cardinal from Milan. 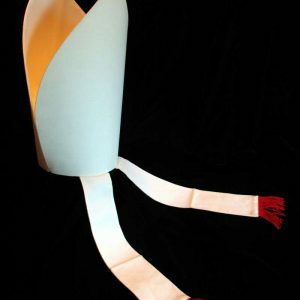 For every papal election, the papal tailor Gammarelli produces three white cassocks, small, medium and large, since no one knows who will be pope, let alone what size he will be. 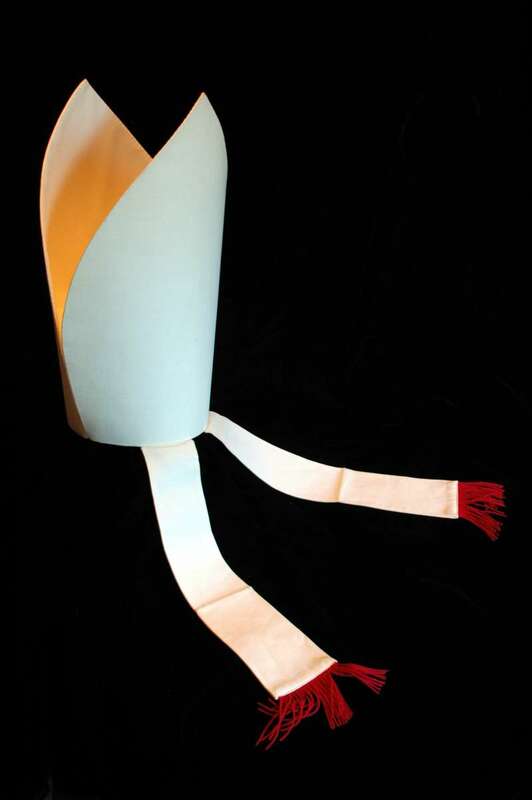 For the 1963 conclave, however, it was so certain that Cardinal Montini was going to be elected that the tailor produced four white cassocks — the traditional three and the fourth in Montini’s measurements. 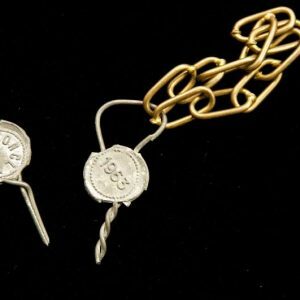 Both the beginning and the end of Paul’s life include unique coincidences which may not be coincidences at all. 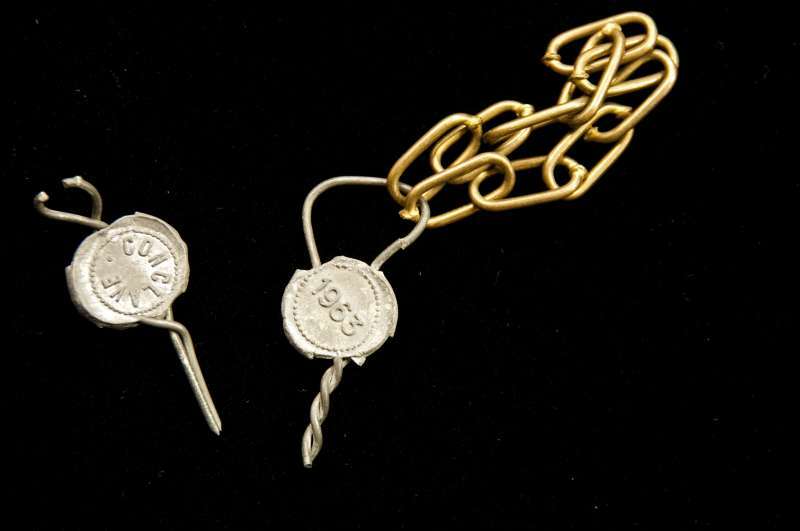 He was baptized on Sept. 30, 1897, the very same day that the future St. Therese of Lisieux died in the agony of tuberculosis, foreshadowing a different kind of agony Paul was to suffer during the widespread dissent and rejection in the church during his reign. 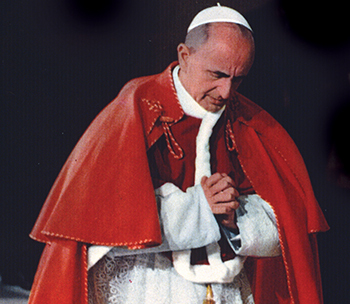 No modern pope has suffered in his ministry more than Pope Paul VI. 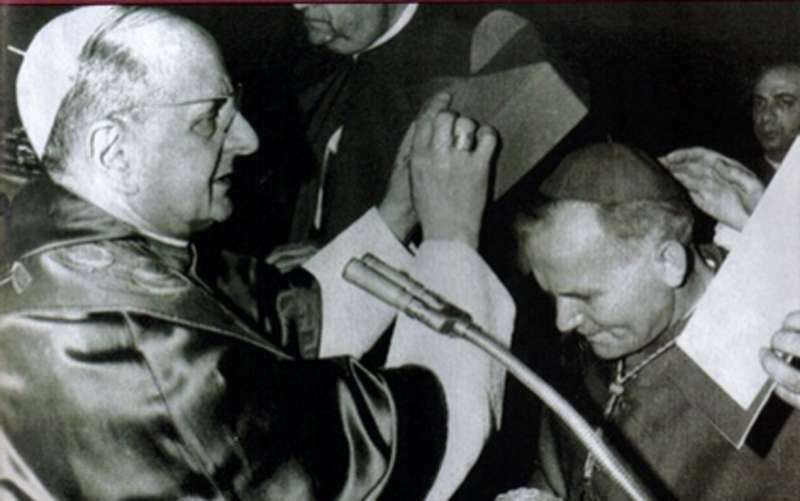 When Paul VI died at 9:41 p.m. on August 6, 1978, a most unusual thing occurred: his personal alarm clock, which had not been set, rang the very moment he breathed his last. He purchased the clock in Poland in 1923, a clock he took with him everywhere he traveled. 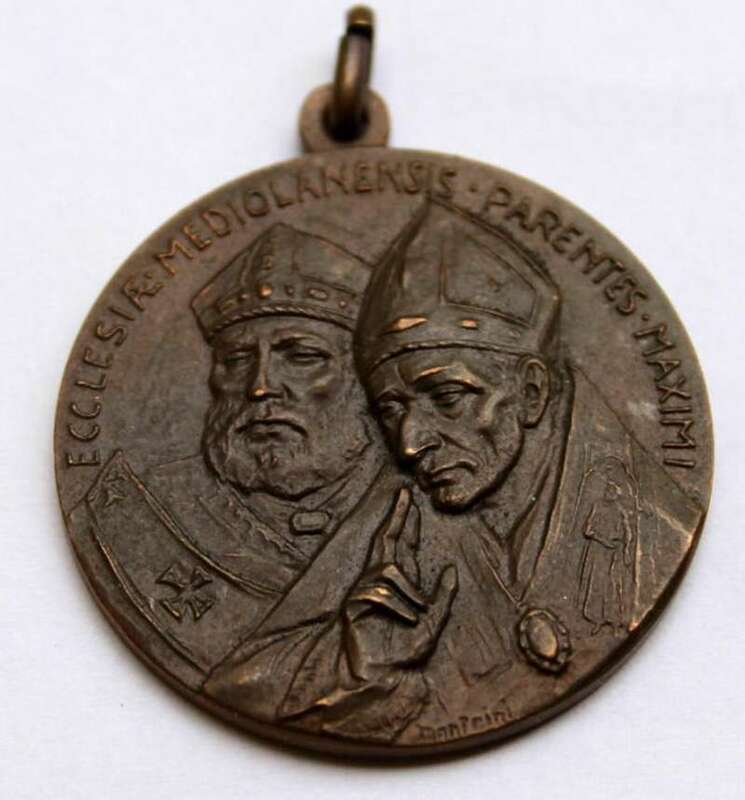 Perhaps this was a foreshadowing of the Polish pope who was to travel the world over? 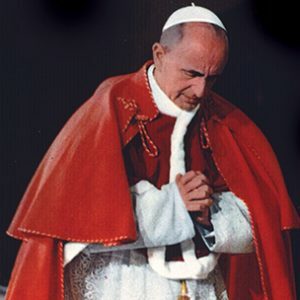 Soon to be Pope St. Paul VI, pray for us!